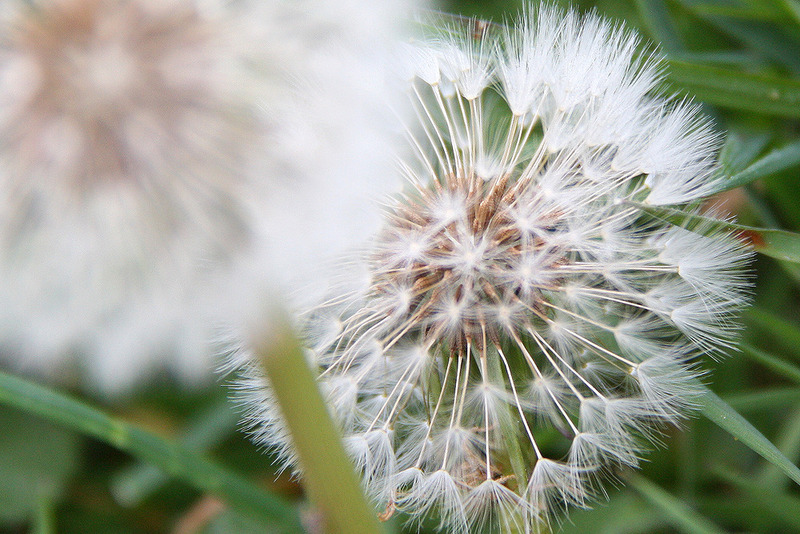 Mid-April and the first of dandelions are already in seed. 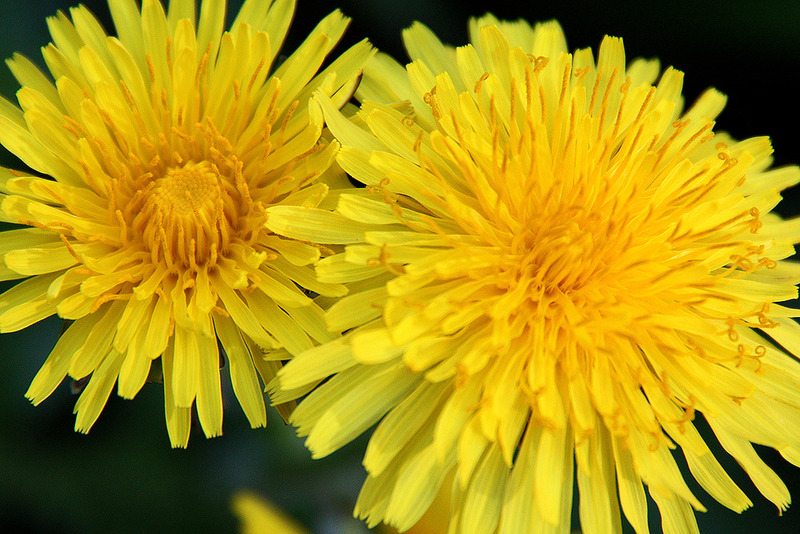 Did you know that the word ‘Dandelion’ comes from the French phrase ‘dents de lion’? (Try saying ‘dents de lion’ quickly and you’ll see why). Dents de lion translates to ‘teeth of a lion’ and refers to the leaf shape, though I’m sure the yellow flower looks like a lion’s mane too… The French also refer to this plant as a ‘Pis-en-lit’ which translates literally to ‘wet-the-bed’… Dandelion leaves are a diuretic, if you eat them before bedtime there’s every chance you’ll wake up wet during the night!